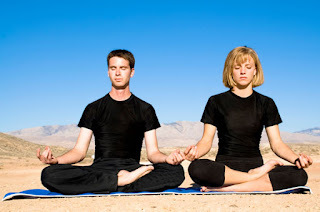 This guided meditation is especially for couples. Take just eight minutes out of your day, to express your love and appreciation to your partner or spouse. Saying this heart-opening mantra (or just parts of it) to your beloved, can help deepen your relationship even further. It will also help you in times that may be challenging for one or both of you. 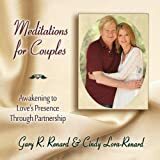 To purchase 21-Day Meditations for Couples go to Amazon.com store (CLICK).